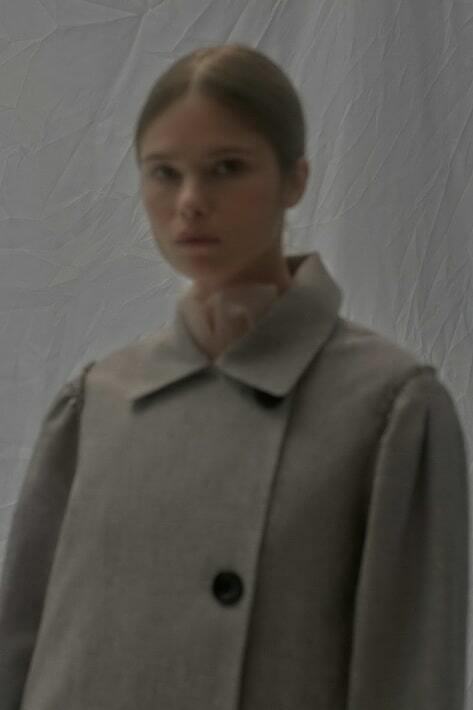 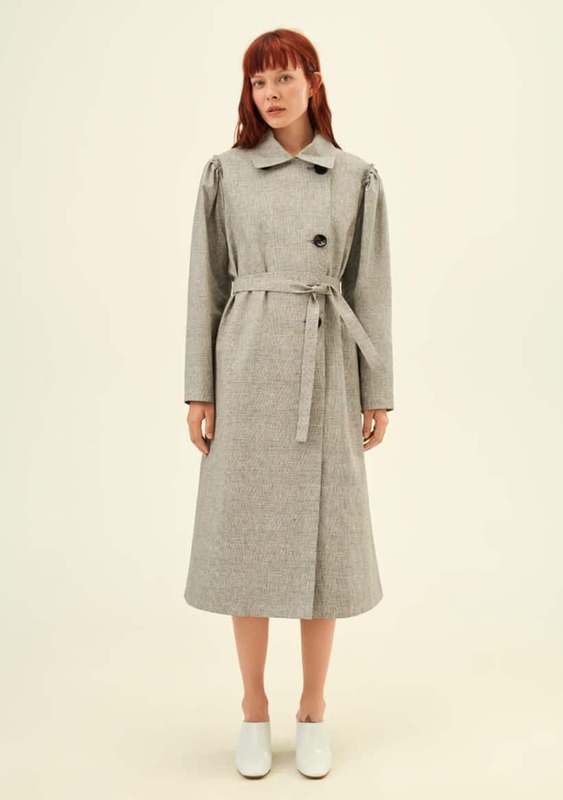 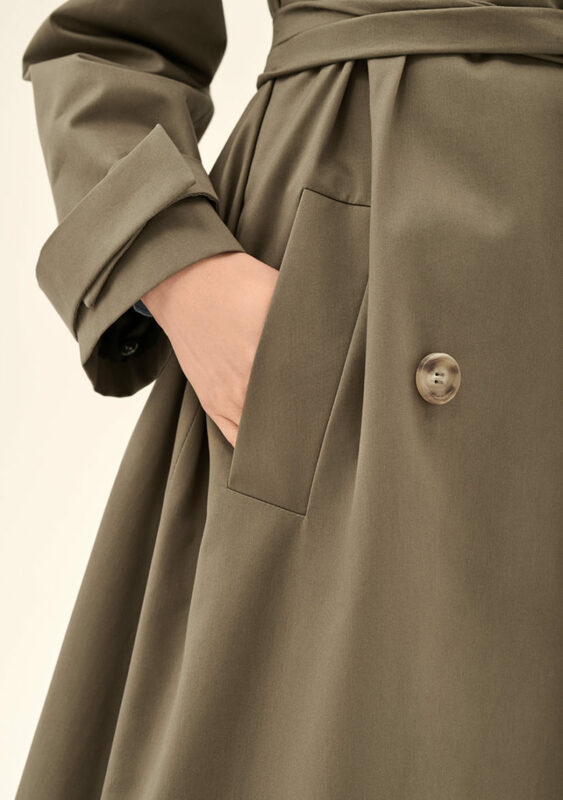 Voluminous cotton trench coat with a perfect fit. 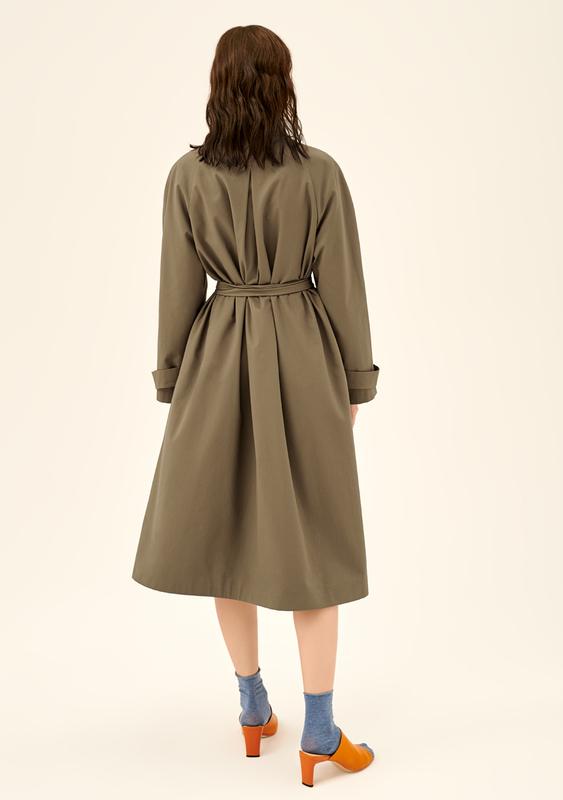 Inside it, there is a light detachable lining with fine insulation. 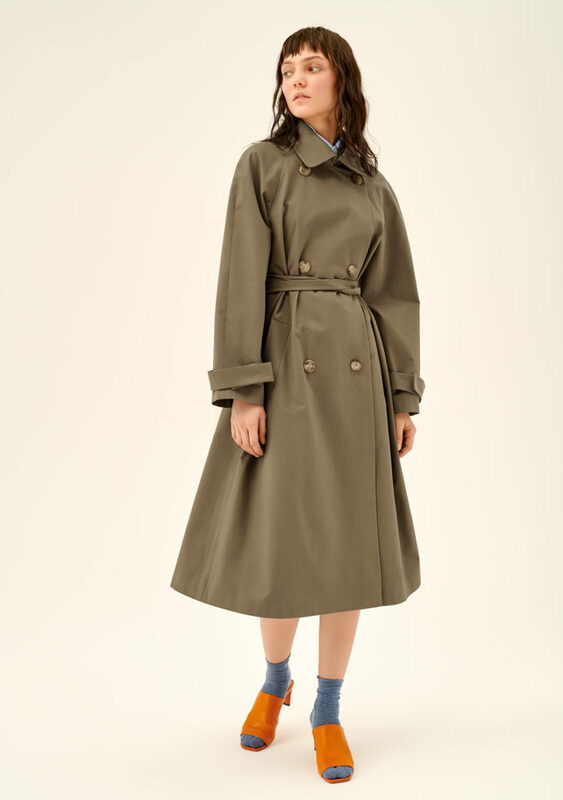 It is indispensable during cool and rainy spring, autumn and summer. 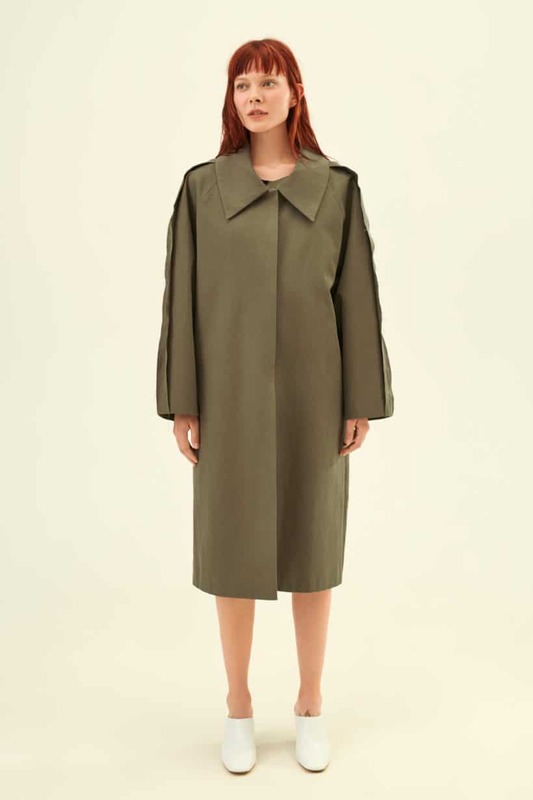 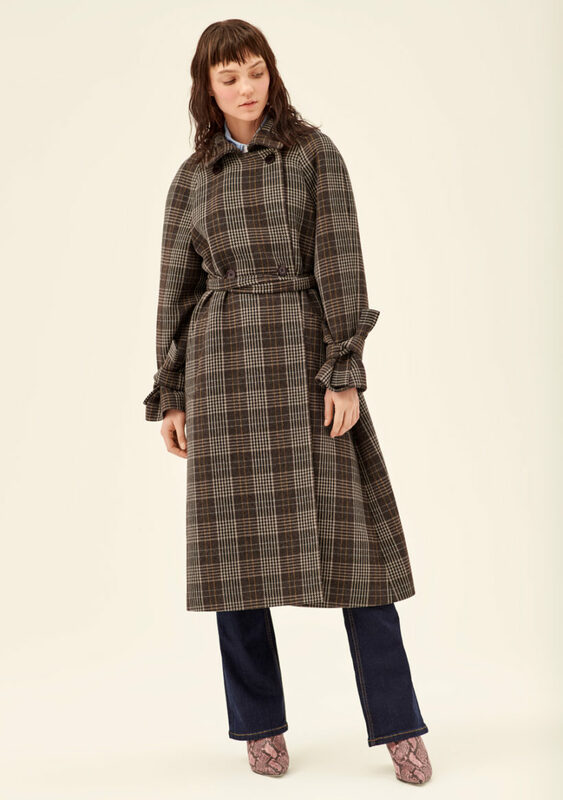 At any time you can easily turn this light cotton trench coat into an insulated cloak capable of enduring cold weather and winds.